Warning - this post may want you to spend all your money on sleepwear. 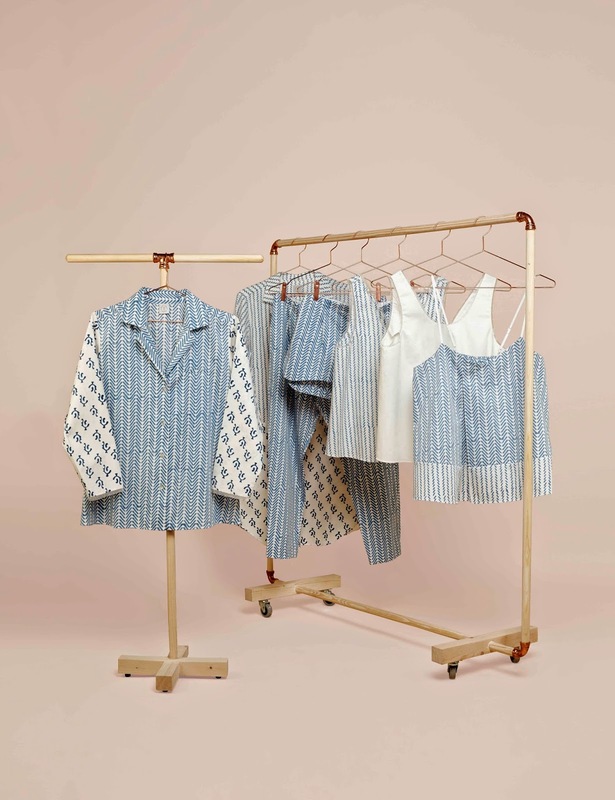 After being followed on Twitter by Eight Hour Studio, I was instantly hooked by the most beautiful pyjamas I've ever seen. Founded by Sonia Padam and her husband, with previous experience in accounting and finance, they aspired to create a "global yet local" enterprise, which helps to support local community projects in the process. 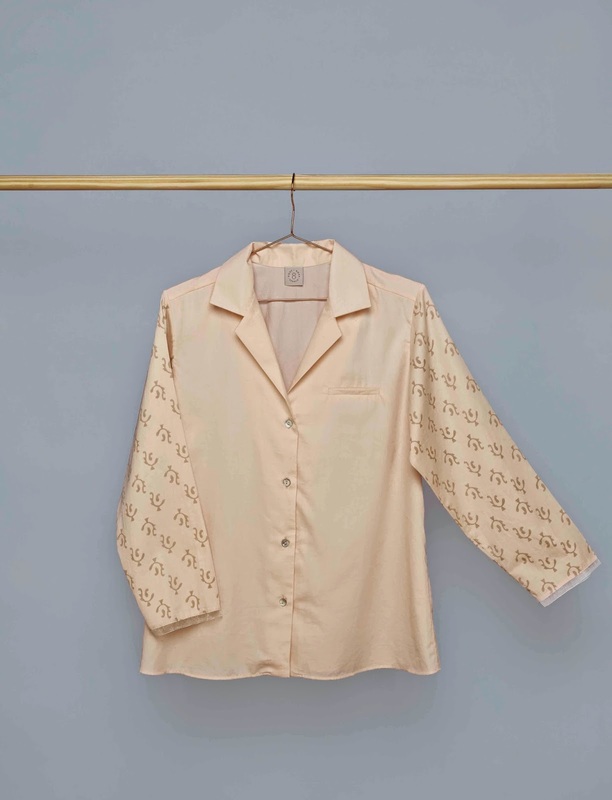 The brand name represents the couples' idea of a balanced day - eight hours of work, rest and play, with their sleepwear enriching those precious hours of rest. They've recently brought out the Dawn and Dusk collection and I thought it would be a crime not to share their pieces with you! I've selected my favourites out of a very well designed collection. How gorgeous is this print though?! The blue dash print are printed through hand wood blocks, using only 100% GOTS certified organic cotton. 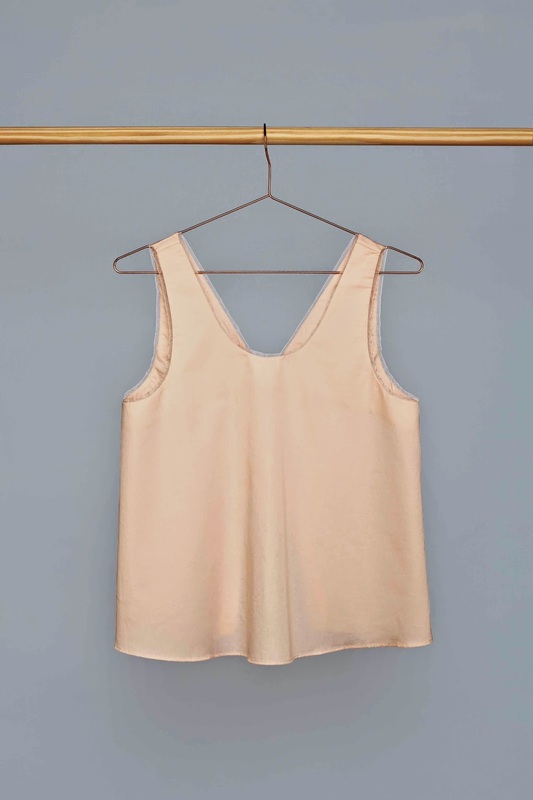 I have fallen hard for camisoles and strappy tops this year, and I could perfectly imagine wearing this on a breezy summers day as well as a hot night. The material of this is simply gorgeous - pure luxury, and a golden sheen! After a long day, I can imagine slipping into this shirt and feel the pain of the day washing away. The real reason I love this so much, is that I actually own a top exactly like this from Topshop. 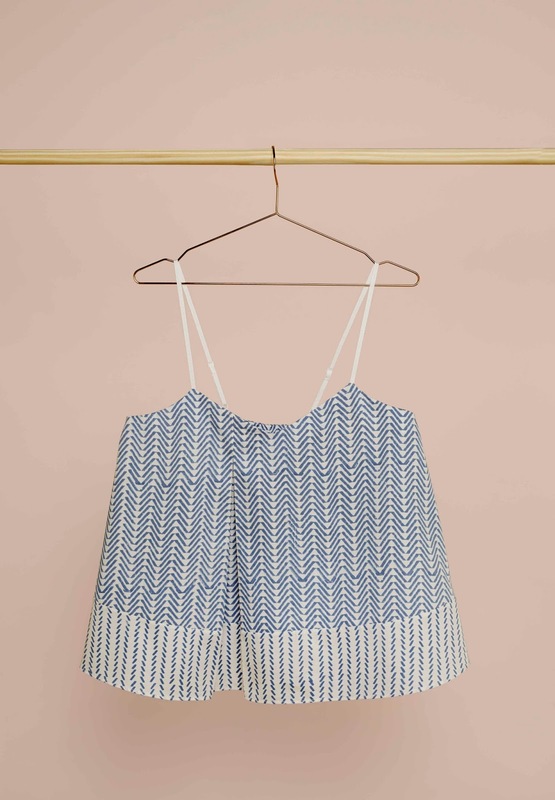 But hey, you can never have enough pretty pastel strappy tops right? 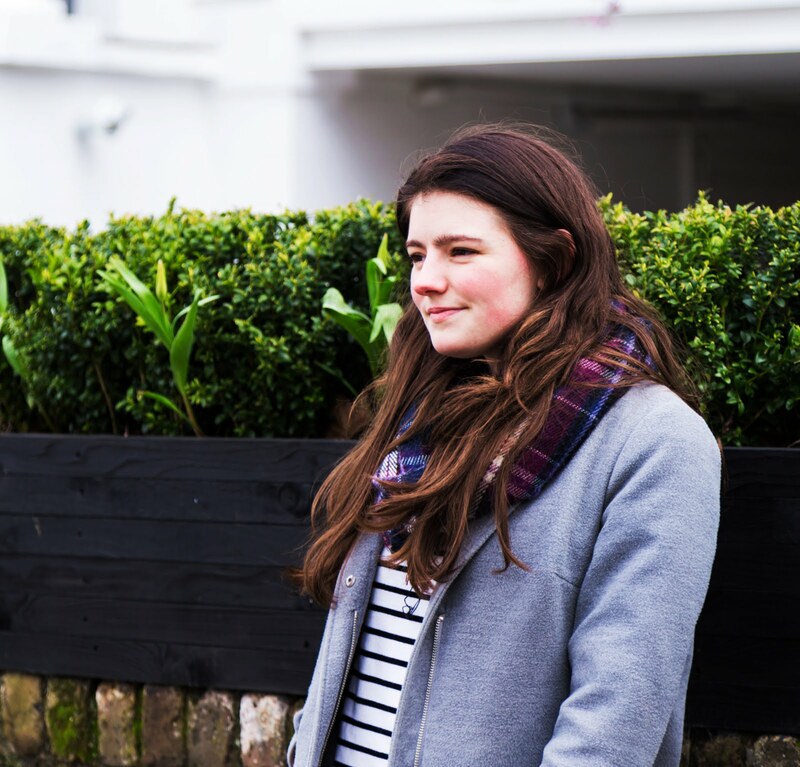 This is perfect for day and night wear, layered over some skinny jeans, or some seriously comfy trackies in front of the TV. These luxe shorts seem perfect for those lazy Sundays when you slob around the house doing literally nothing. Surely not just me? The fabric is so pretty that this will elevate your homeless hermit look to that next level, and totally justifies not moving from the sofa all day. What really captures me about the brand, is how much thought has gone into the whole process - Check out Sonia's "Story" page and the whole process of the business has been detailed, alongside every hard-working member of the team, where they source their fabrics from, what their clothes are made of - it's all there for the consumer. This is what makes them so refreshing, a brand with real honesty and integrity which allows them to connect with their customers. I'll take one in every colour! Thanks for reading, what do you think of Eight Hour Studio? * This is not a sponsored post. All opinions are my own, and I reached out to the brand because I really felt it represents my taste in fashion.